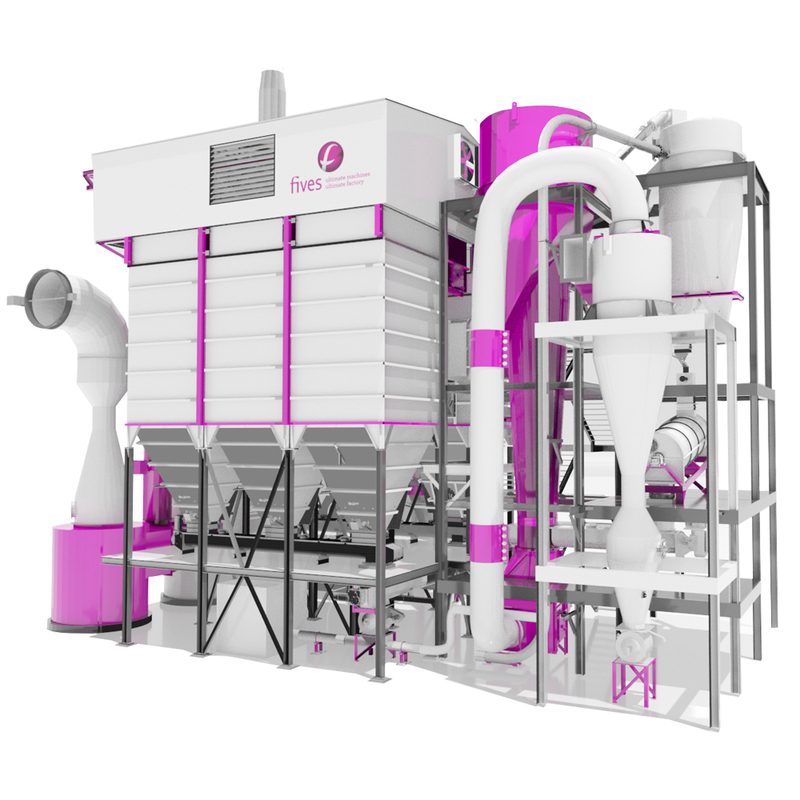 Fives' dust control solutions consist in proprietary baghouse filters, designed by our engineers to remove particulates out of air or gas generated by from industrial or combustion processes. 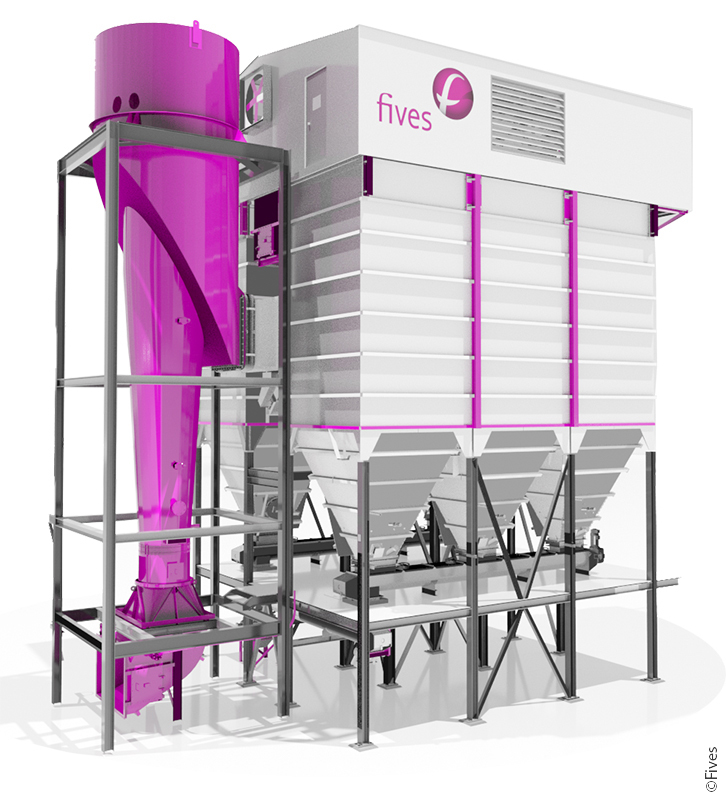 Fives' Dry Scrubbing solutions consist in combining reagent injection systems with a proprietary bag filter to control a wide range of pollutants. 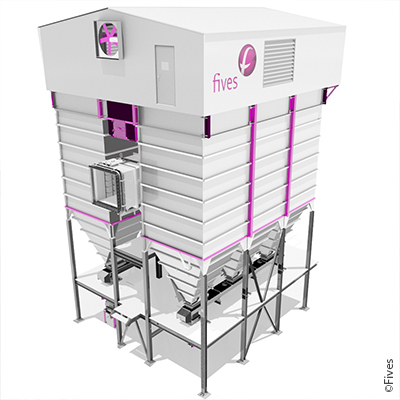 Fives' Hybrid system combines one of our dry scrubbing solutions with other technologies (cyclones, SCR, SNCR, wet scrubbers...) in the same process.